Located on the high traffic North West corner of Belmont and Lagonda Ave (Mitchell Blvd) is this great investment opportunity. 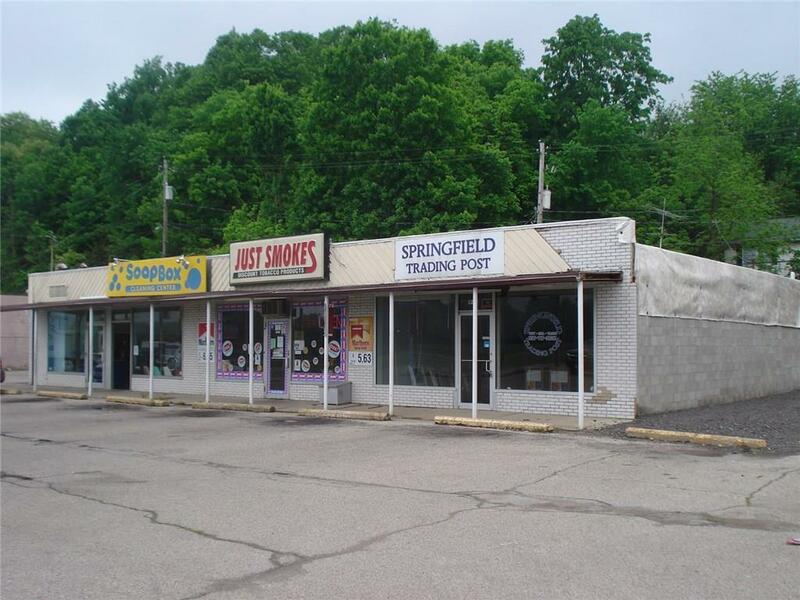 Multi-unit commercial property with two spaces currently leased to a laundry mat and a convenience item shop with one space open for your business. Schedule your private showing today, appointment required. Listing provided courtesy of Charlene Roberge of Lagonda Creek Real Estate, Llc.